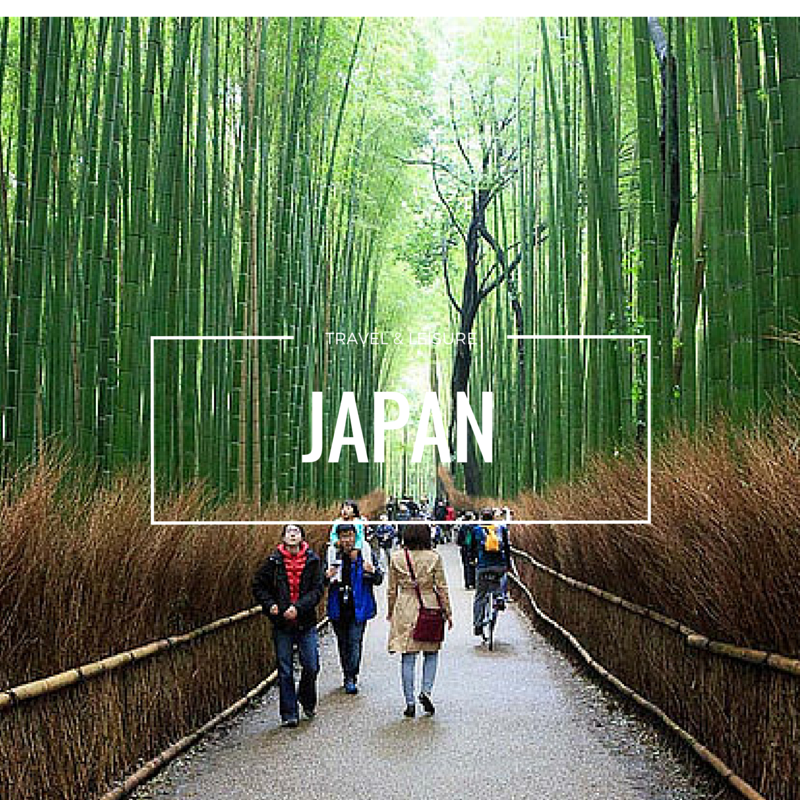 Ever heard of FLAM’s ? 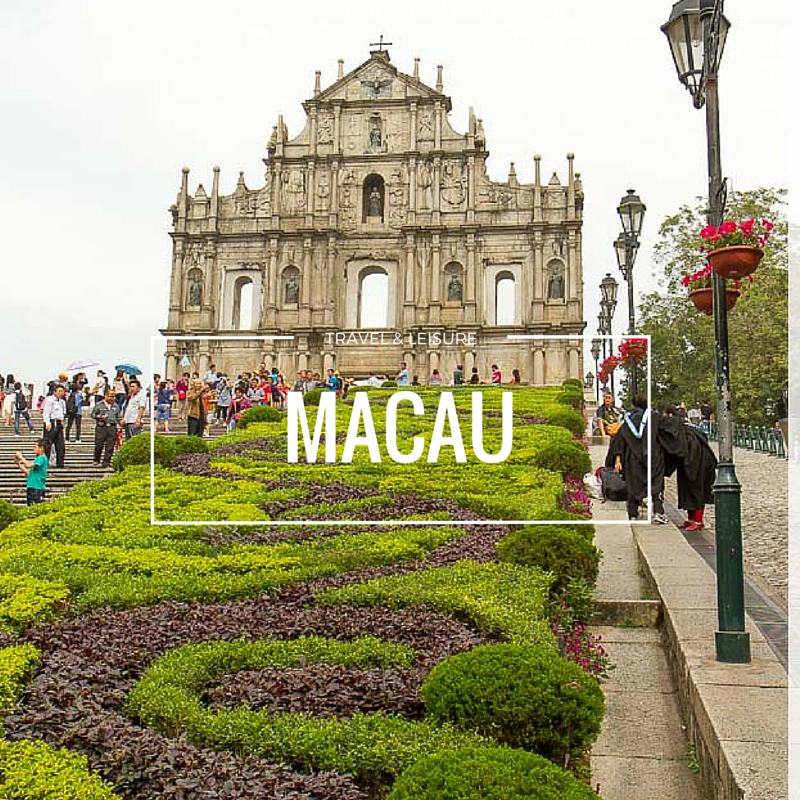 FLAM’s is a place where you can enjoy the the luxurious ambience and an exhaustive wine list make Flam’s an exquisite choice to taste a few vintages. It’s not just a place to drink but they do serves nice pizza’s as well. FLAM’s is a place not only for drink but it also caters delicious food too. We are happy to be invited for a review in the restaurants where they have serves us with their authentic pizza. 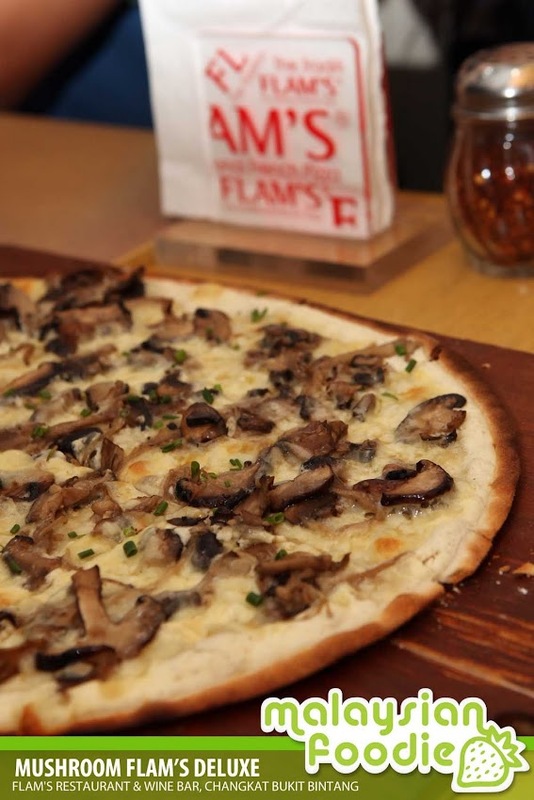 Unlike the Italian Pizza, Flam’s is made with a thin bread pastry topped with fresh ingredients with no tomato base. Instead, its tomato base is replaced with a mixture of creams and has a prep time of up to 10 minutes, making FLAM’S pizza unique. Mushroom FLAM’S Deluxe is an old time favourite which is where the mixed fresh mushrooms is being seasoned and glazed. It is then being added with cheese as well as a splash of their secret aromatic herbs. 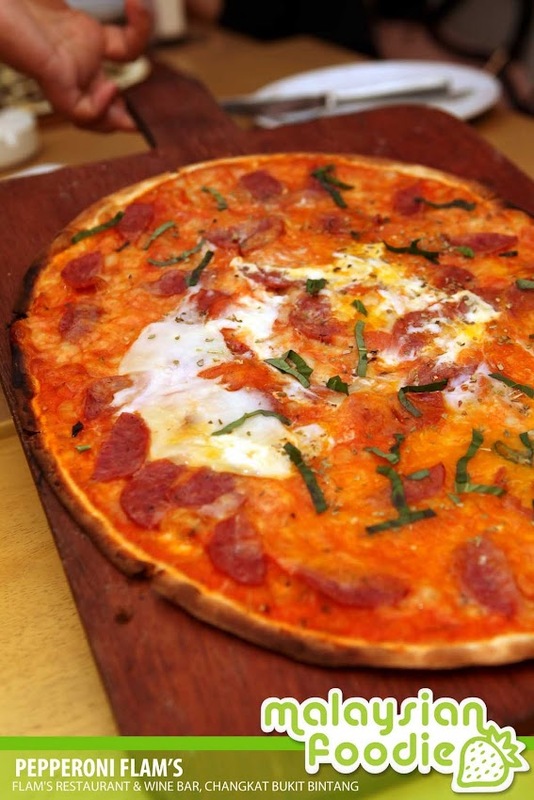 The pizza is being served with the thin crust style which is not too heavy. We also tried the Paris FLAM’S which is one of the French Style Flam’s. 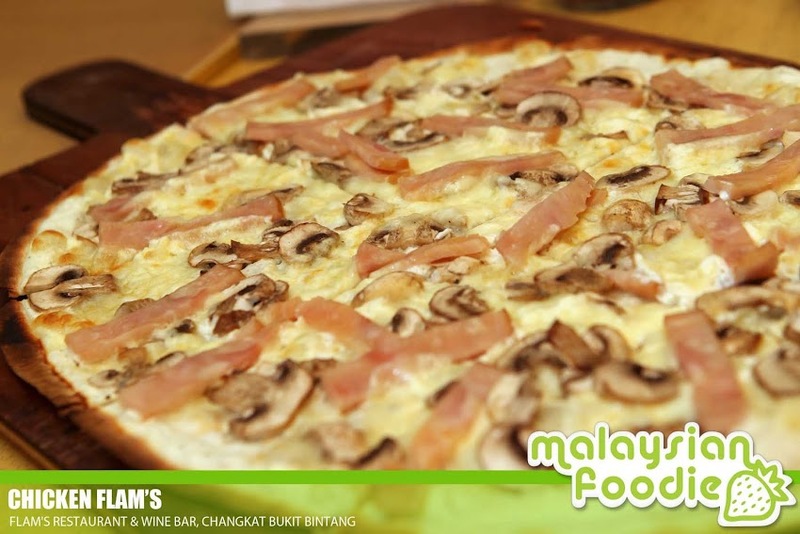 The Flam’s are served with excellence with the ingredient of turkey ham, mushrooms and the mozzarella cheese. With the generous cheese and turkey meat, it makes the flam’s taste good. Next is the Pepperoni FLAM’s where it is being prepared together with the tomato sauce, cheese, basil, spicy sausage, egg and oregano flakes. 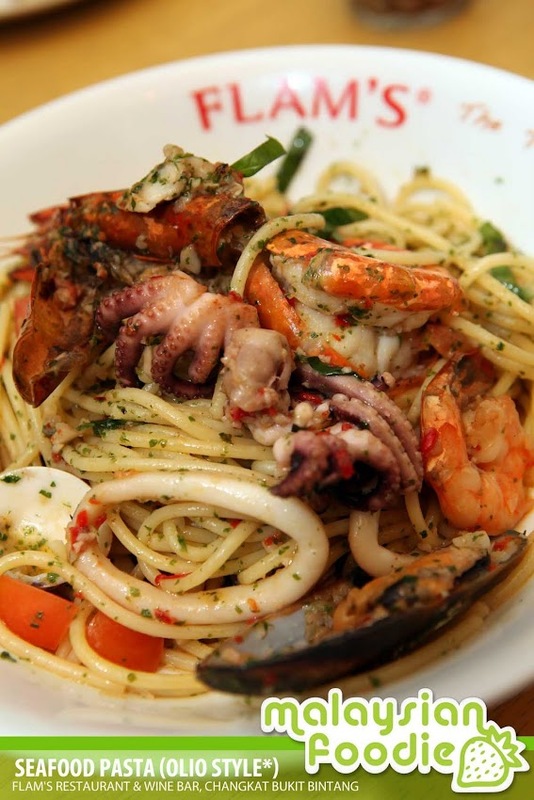 Seafood Pasta which is served with Olio Style is where the spaghetti is being cooked with the restaurant spices and served with the assortment of fresh mussels, octopus, clams, squid, scallops and tiger prawns. 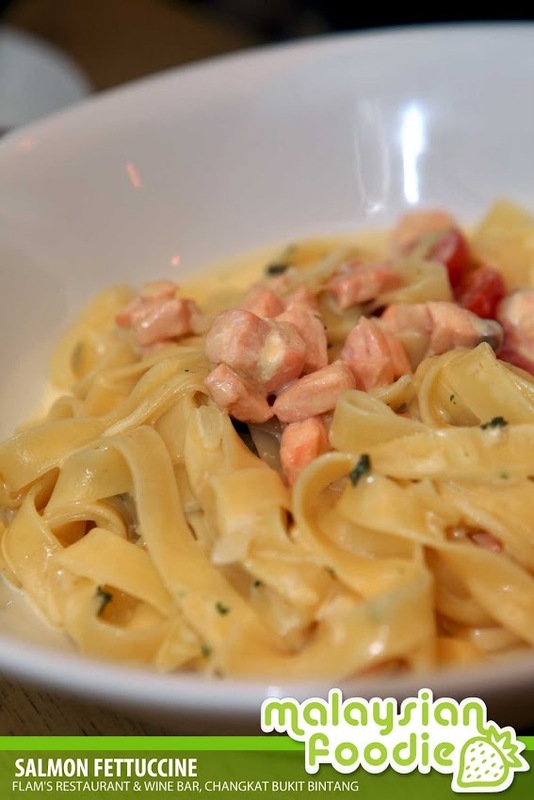 One of the chef’s recommendation pasta will be the Salmon Fettuccine where the flat pasta is being served with the Norwegian salmon tossed with fresh tomatoes and all in a light creamy sauce. Aside, we tried the Spring Chicken which is good. 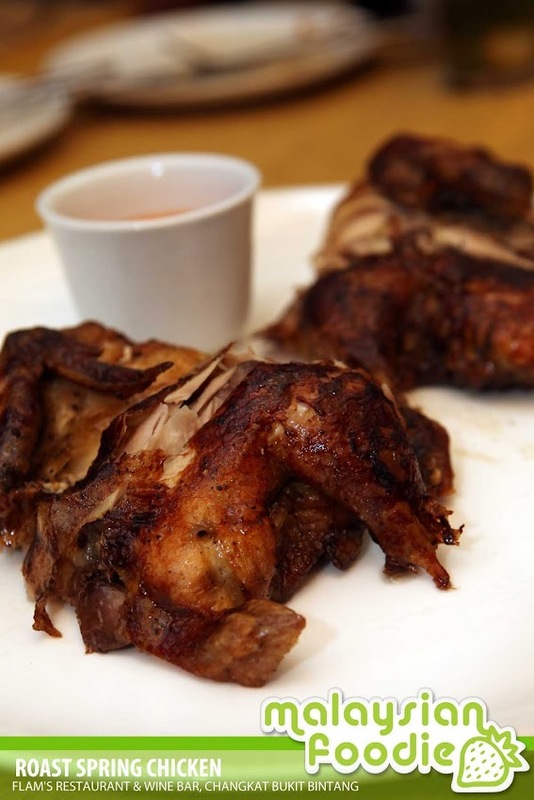 The spring chicken is being grilled till perfectionist and it is accompanied with the spicy chilly sauce together. 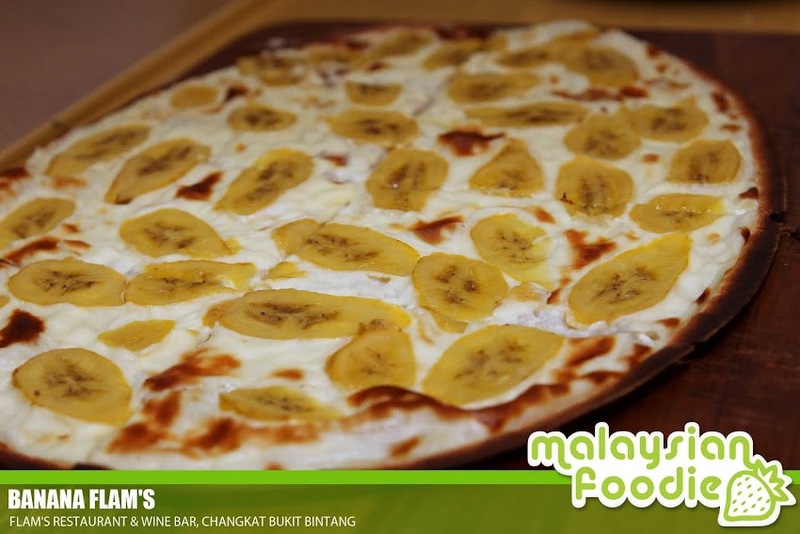 If you are a dessert and pizza lover, why not try their special FLAM’S as dessert where you may choose the pizza to be served with apple, banana or even mango with the creamy cheese with it. We had the Banana Flam’s which makes it taste special and good. The portion is kinda good and nice to be tasted and share with friends. Not too heavy too. Address: No. 37, 39, 41 Changkat Bukit Bintang, 50200 Kuala Lumpur. I am Ushera from Flam’s restaurant. 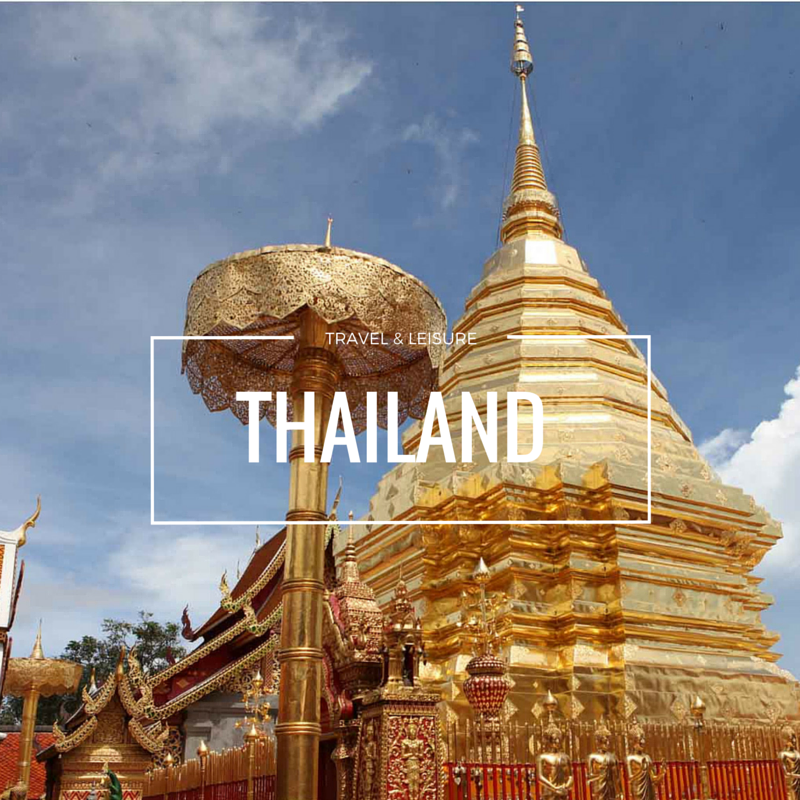 How can I get in touch with you?